Check out the newest track from Derek King as he links up with Rexx Life Raj for a new smooth banger entitled “Bittersweet.” This track will be seen off his upcoming project ‘1995,’ so listen in below and enjoy! 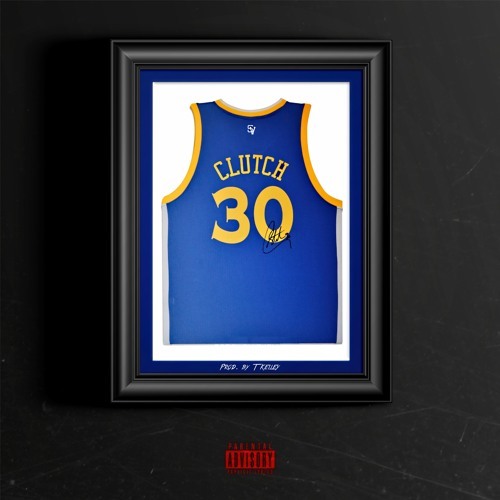 Check out the brand new track from Derek King entitled ‘Clutch; off his up and coming EP entitled #1995. The track features fellow Bay Area artist Nef the Pharaoh, so listen in below, let us know what you think and enjoy! 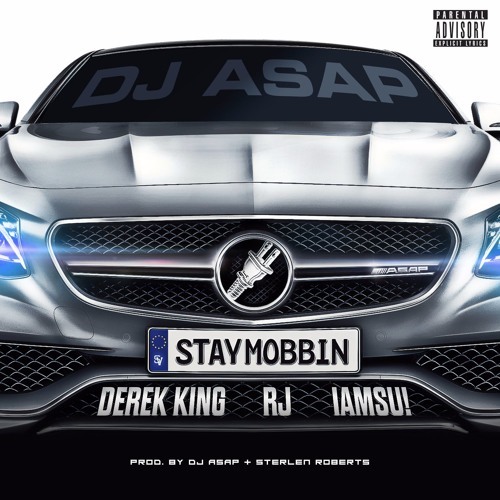 DJ ASAP “Stay Mobbin” feat. Derek King, RJ & IAMSU! 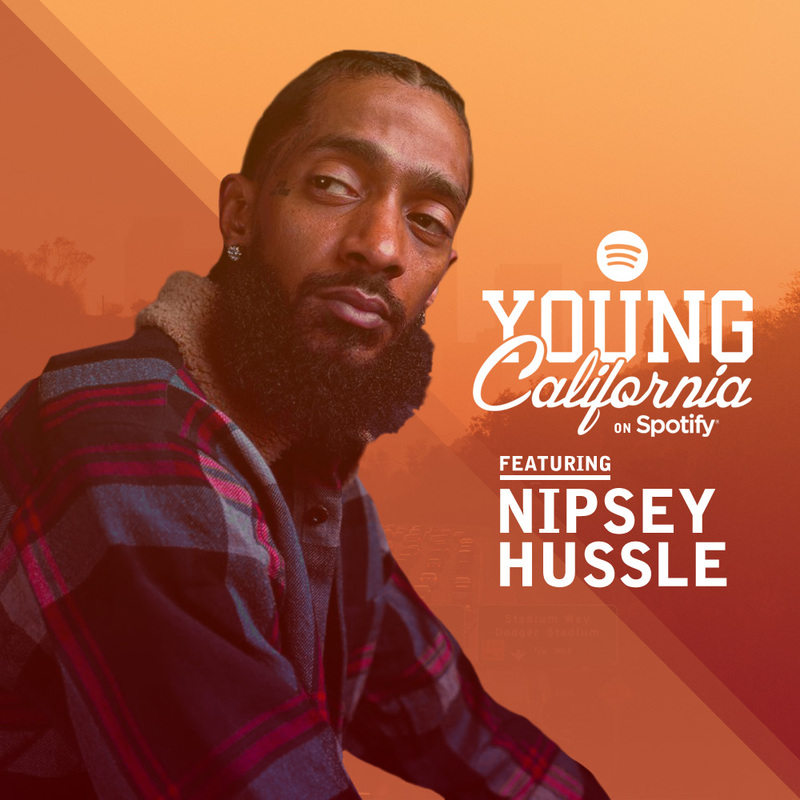 Check out the newest release from our very own “Heard You Got The Plug” DJ ASAP as he links up with Derek King, RJ & IAMSU! 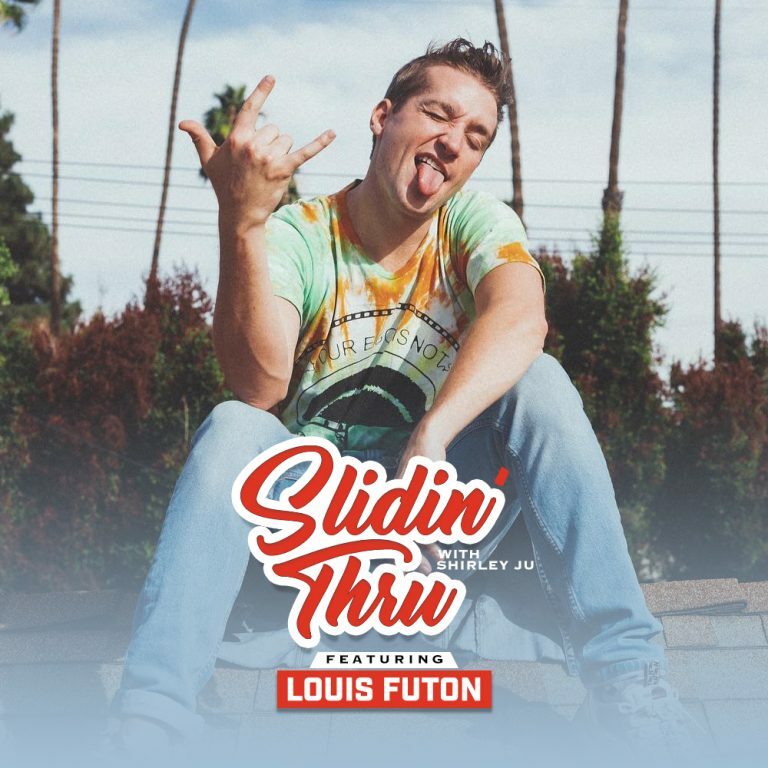 for “Stay Mobbin.” The track was produced by ASAP himself along with Sterlen Roberts, so make sure you listen in below and enjoy! 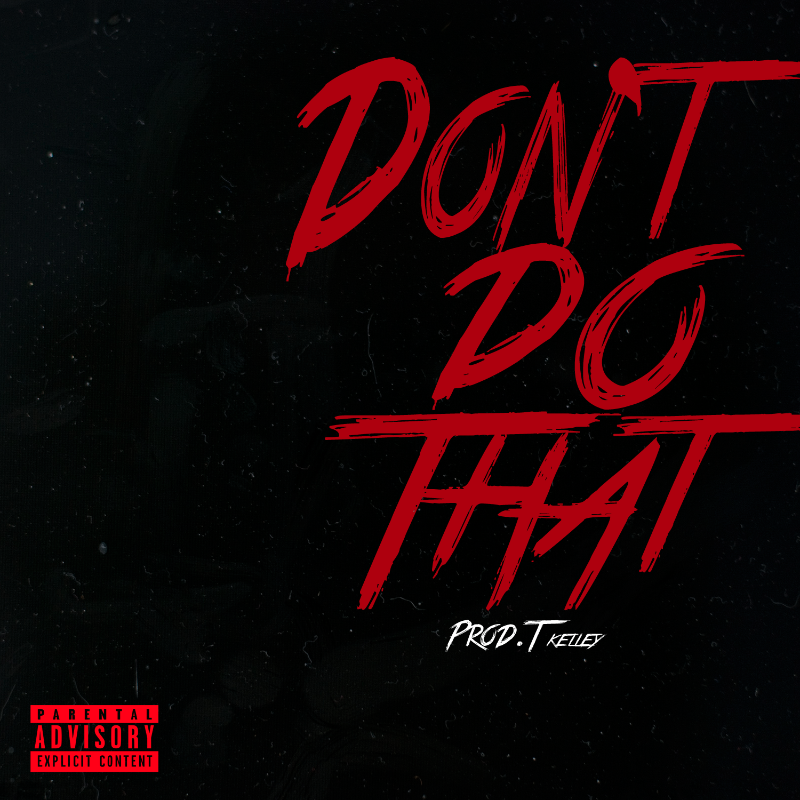 A rising star from the 925, Derek King drops a new single “Don’t Do That” produced by T. Kelley. Derek is currently on tour with Sage The Gemini so make sure you learn the lyrics to this R&B banger and sing along at the show near you! Listen in below and enjoy your weekend! 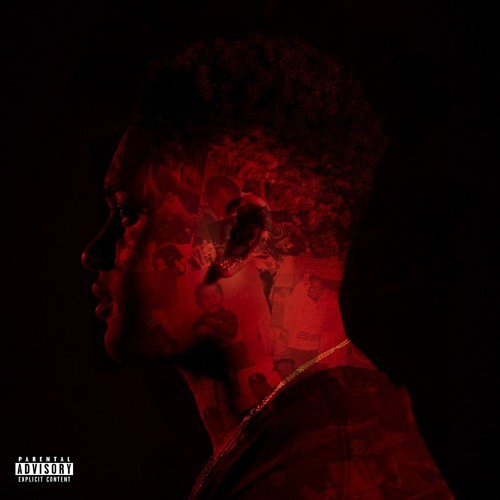 Check out the newest cover from Derek King as he takes on Drake’s very own “Henny & Desire.” Press play to take a listen in below and let us know what you think. Enjoy!